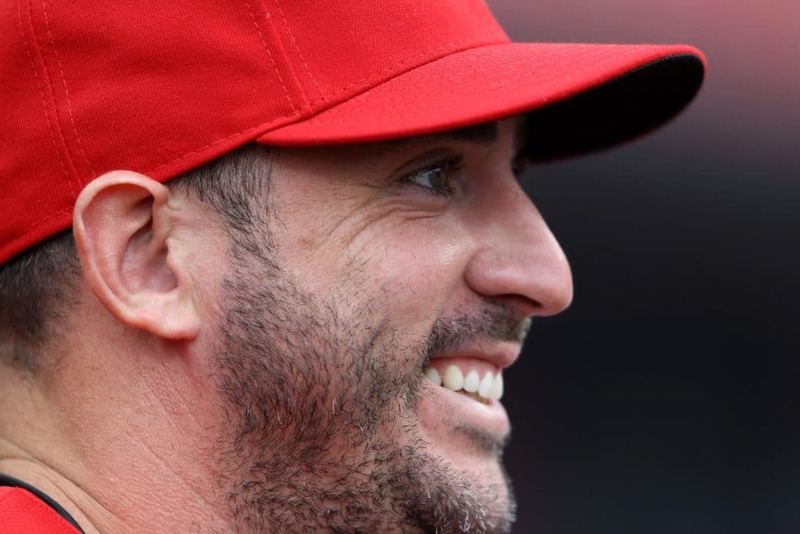 TEMPE, Ariz. – Matt Harvey still looks red, even after spending the last season in Kincinnati. Harvey will always be connected to the Mets. After all, he was in New York where it was "Dark Knight", the change was considered to be the best, if not, the best in sport. Harvey was wonderful with the Mets, and he knew it. Everyone did. His coverage was addressed on the magazine's coverage, as his first season "like a video game", as Harvey described. "I was spending any pitch anywhere I wanted and it was starting to start after the start," he said. Harvey thought he had all his career in mets and blue and orange, and his next Matt Harvey might have spent his final years.